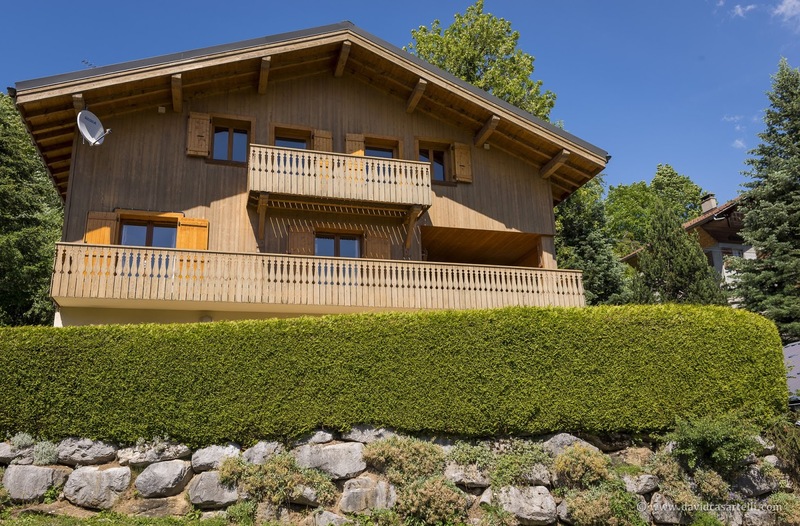 300 m² chalet on a plot of land of 943 m² price 745 000 €. 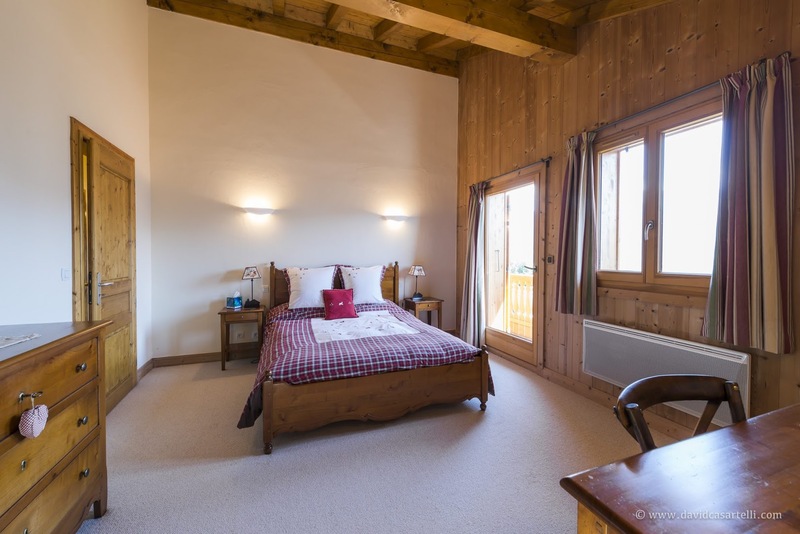 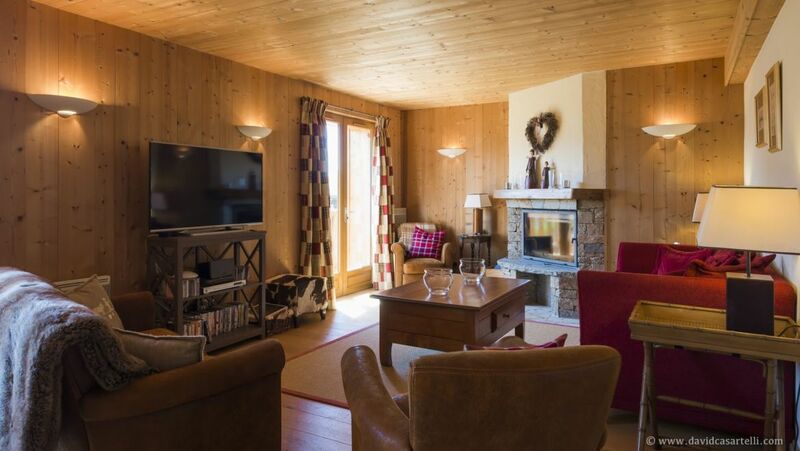 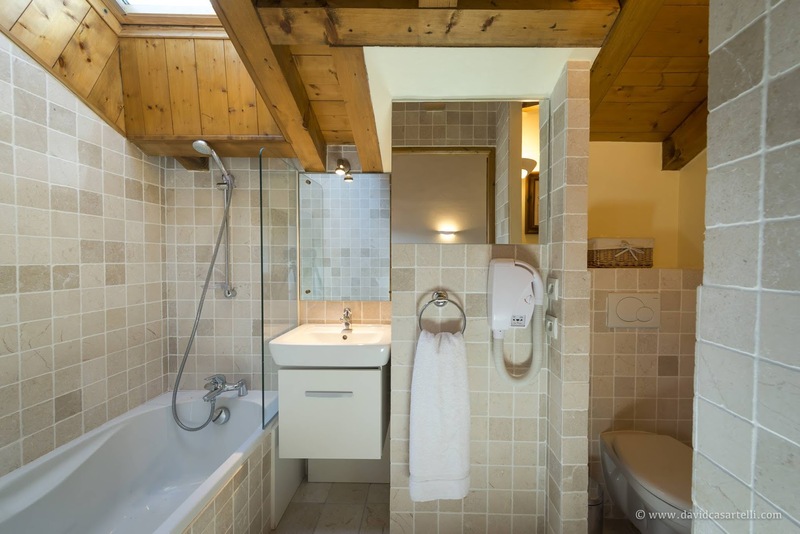 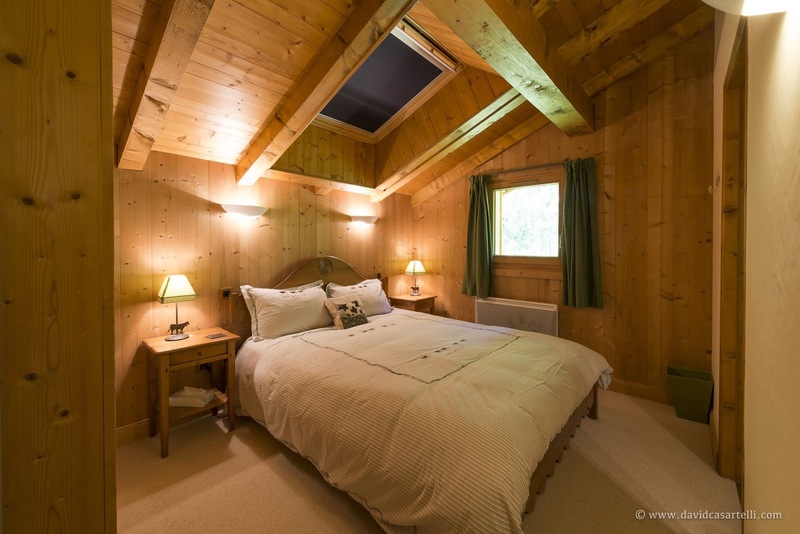 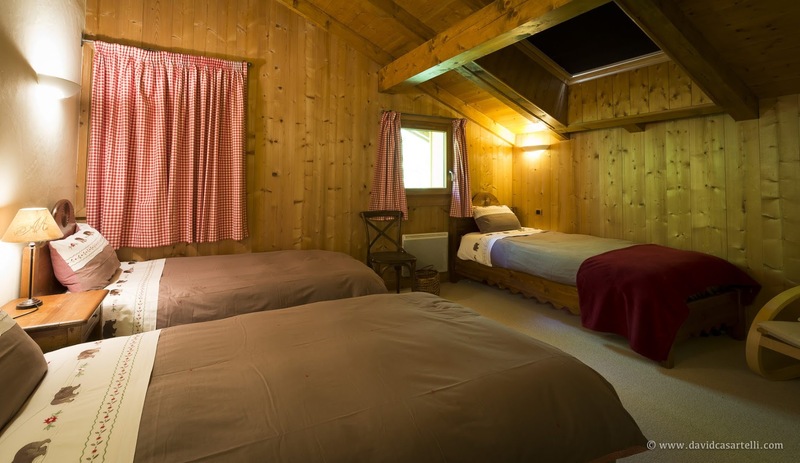 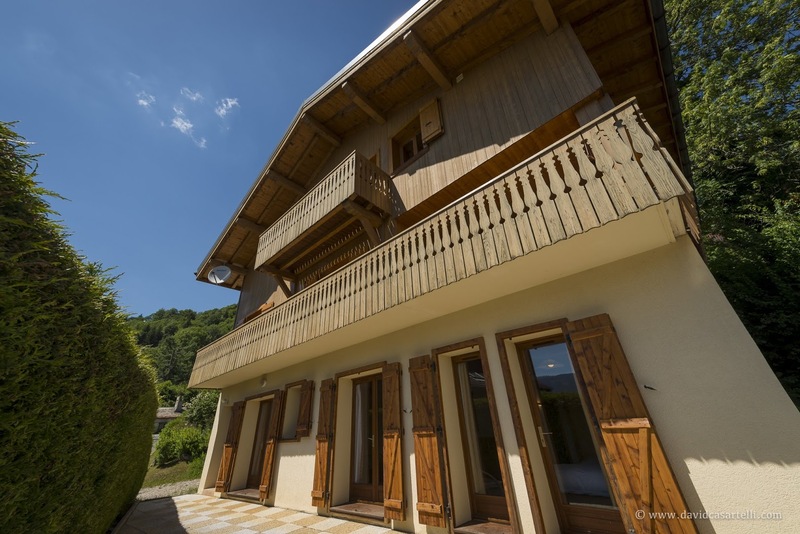 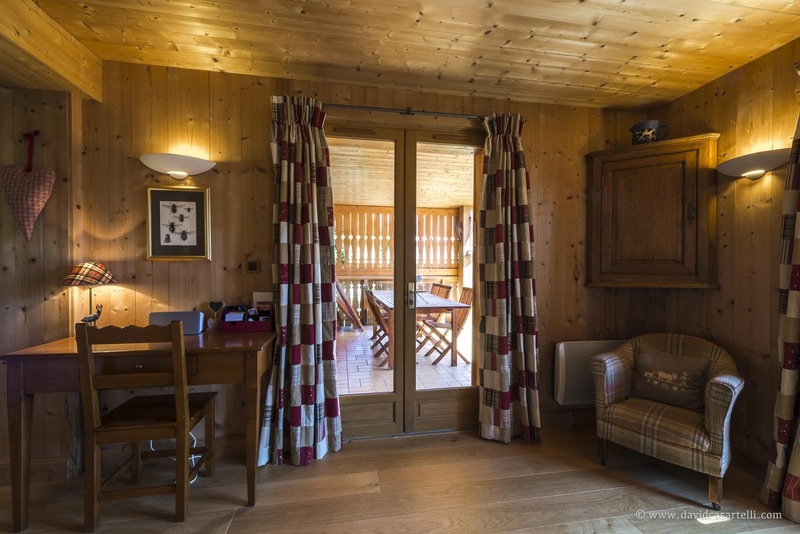 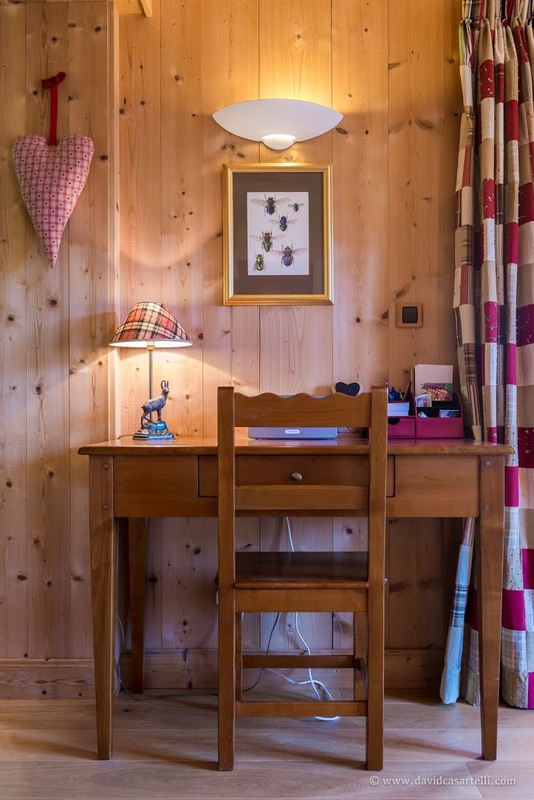 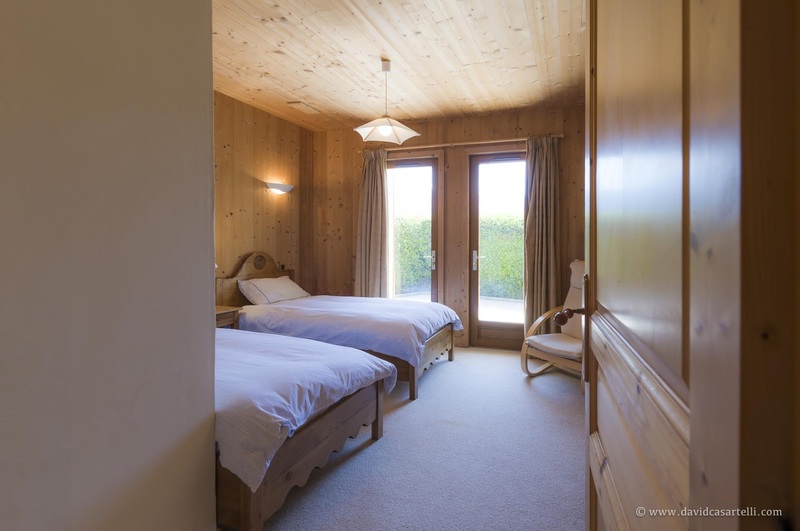 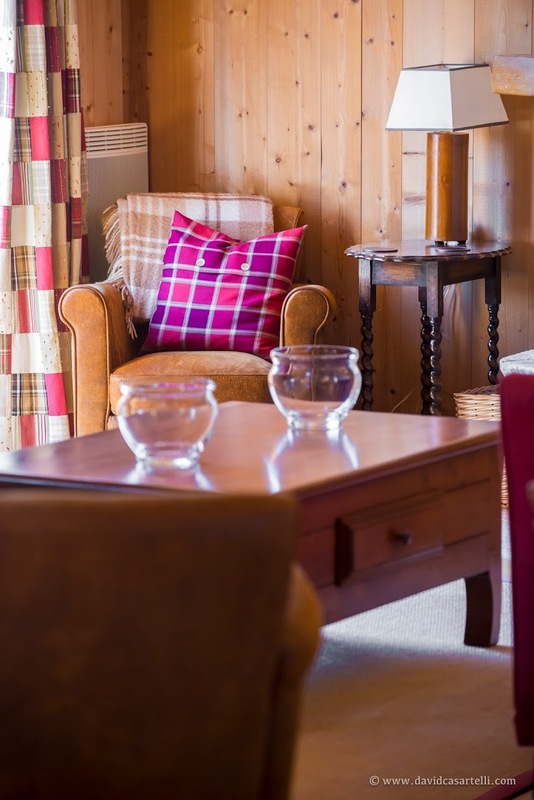 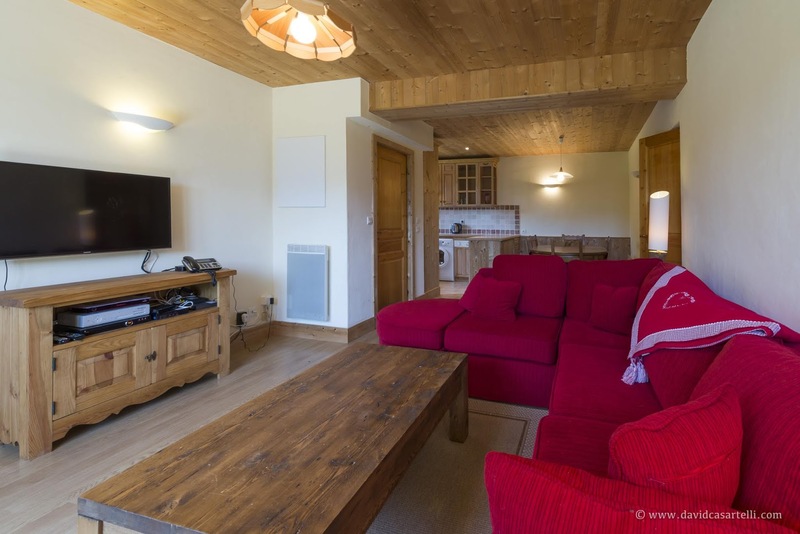 Chalet Marmotte is located on the south facing of Verchaix, in a little hamlet very quiet. 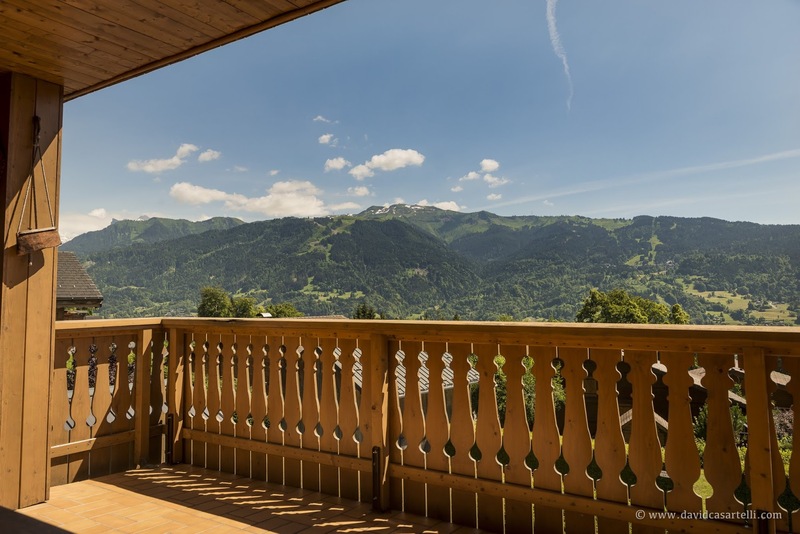 From the cover terrace, you have a great view on the surrounding mountains. 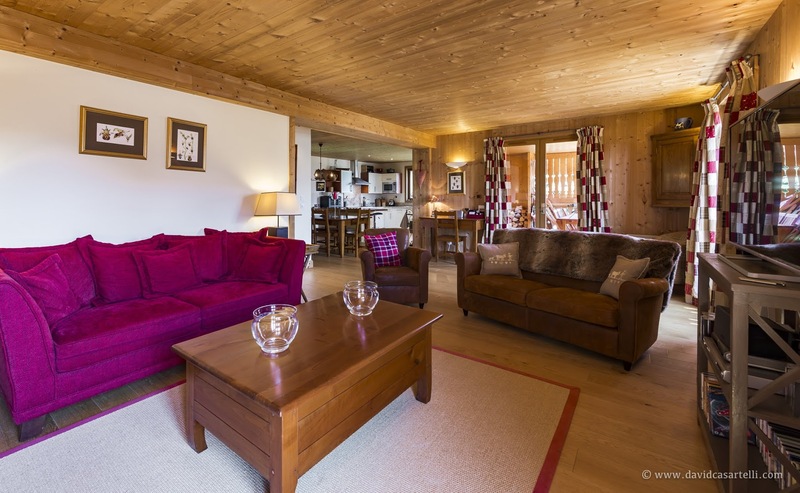 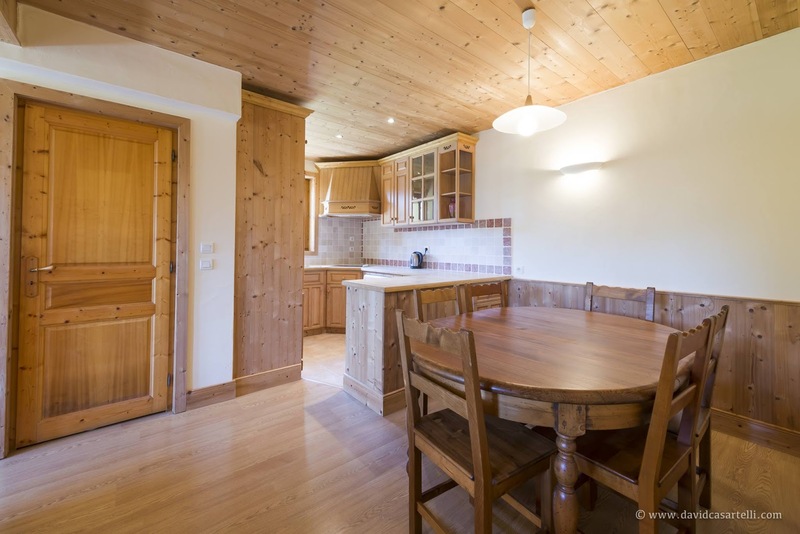 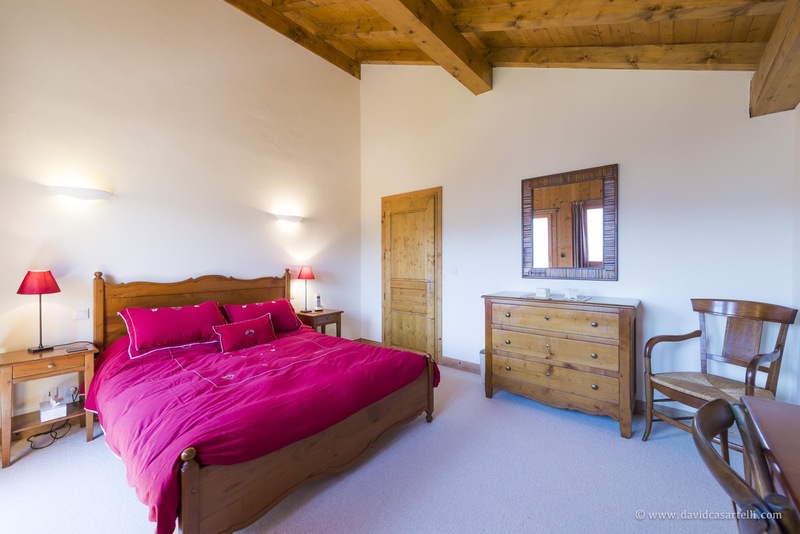 This chalet is composed of 2 separates apartment which is ideal for renting one of them. 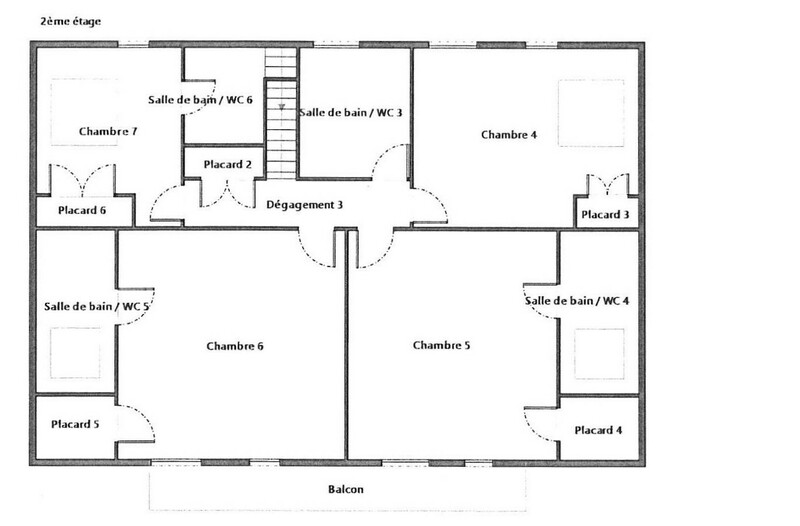 On the lower floor : An independant apartment composed of a kitchen open on a living room, 3 bedrooms on which ensuite and a separated bathroom. 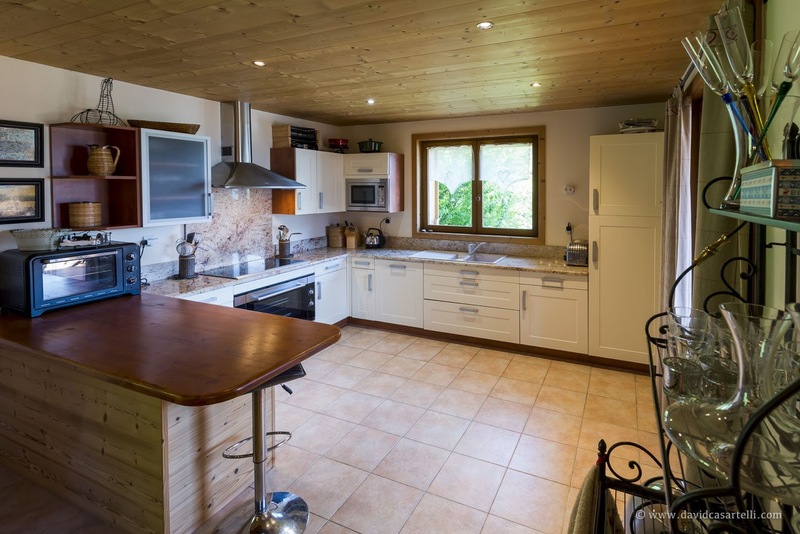 First level : A large living area with kitchen with granite worktop open on a living room and a sitting room with traditionnale fireplace, a laundry and a separated toilet. 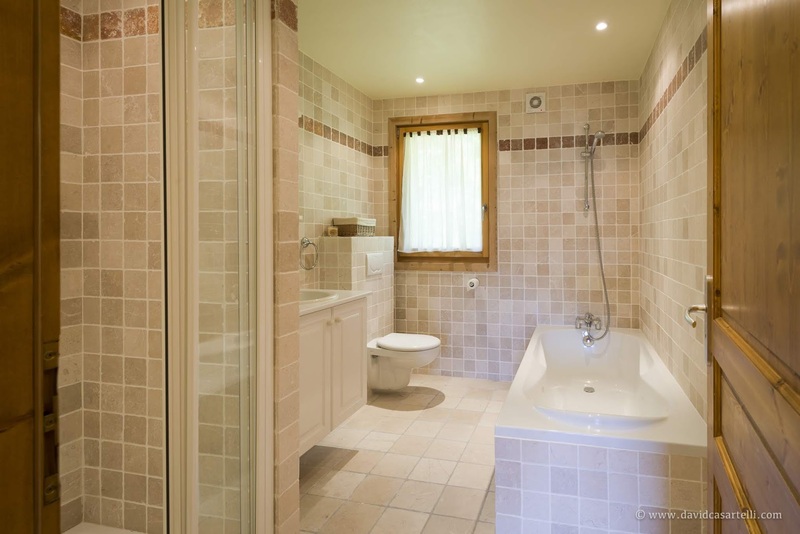 Second level : 2 ensuite bedrooms with bath and toilet, 1 ensuite bedroom with shower and toilet, 1 bedroom and one separated bathroom with bath and shower. 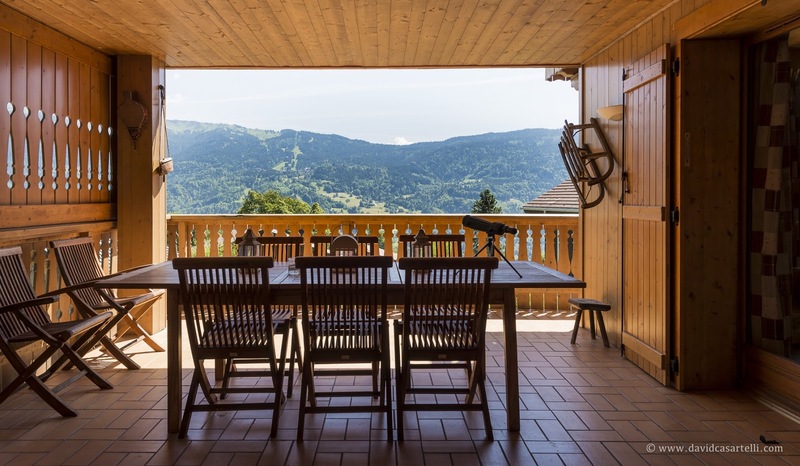 Outside : 2 terraces one with pavement and another one covered with a great view . 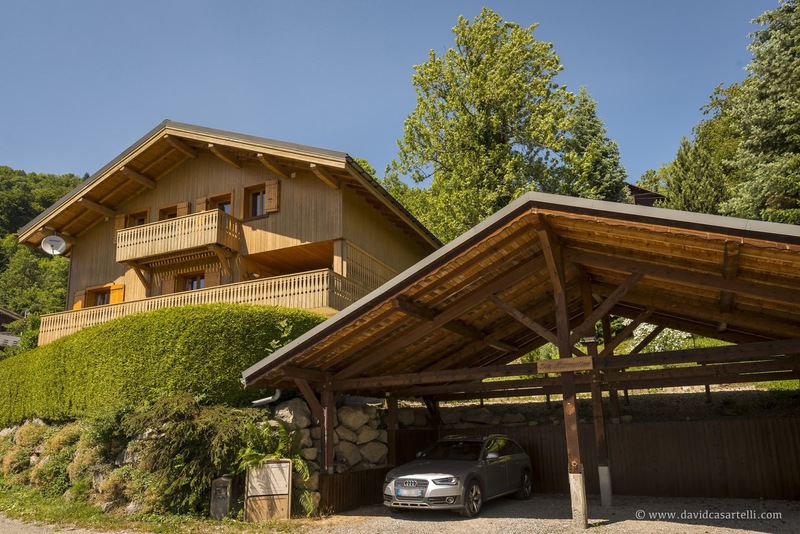 In addition, there is a big car porch for 4 cars. 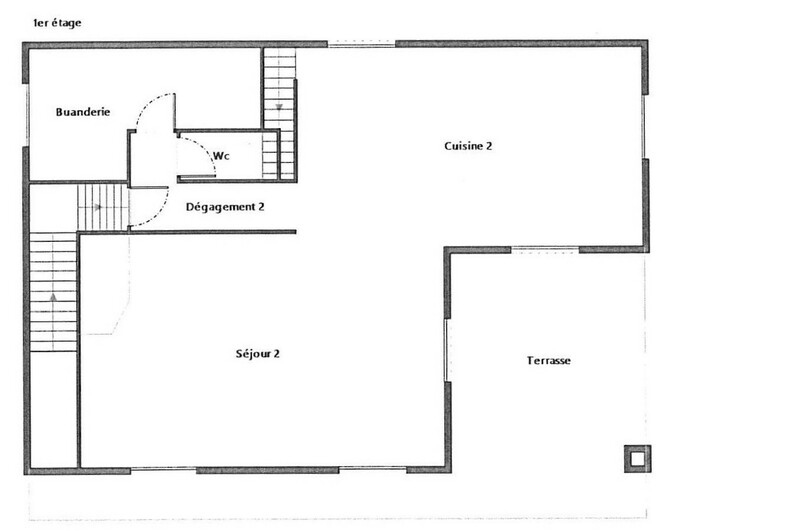 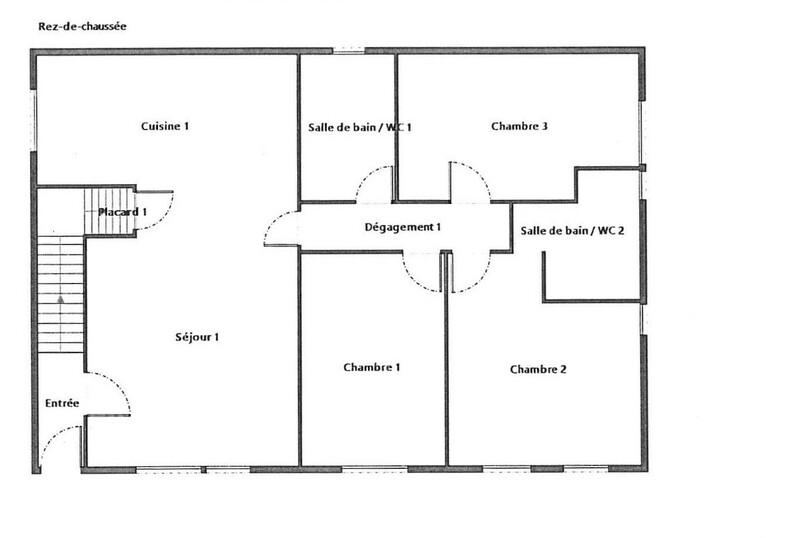 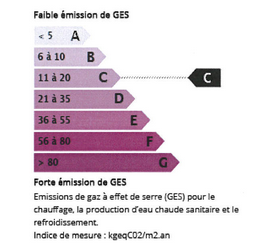 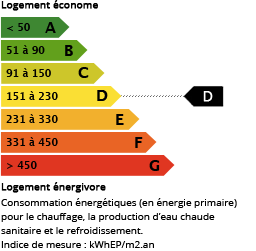 Plot of land of 943 m².